Businesses that have embraced analytics effectively have seen a 57% improvement in their operating results, according to a recent study. Savvy organizations cannot afford to ignore the power of analytics – but what role does this strategy play in finance? This on-demand webcast investigates how performance management and analytics tools can help drive success in finance and risk management. 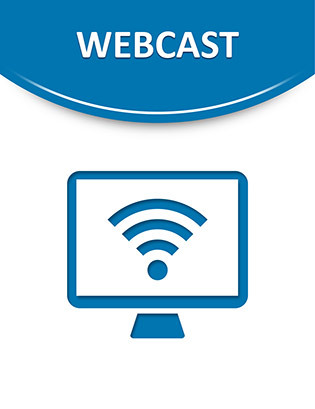 Watch now to discover product updates, best practices, and more.